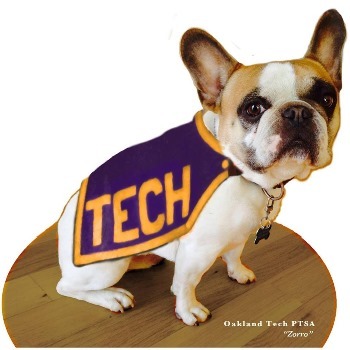 One of the best ways for incoming 9th graders to get a taste of the Bulldog experience is through Tech’s Summer Bridge, a program focused on helping incoming freshmen transition from middle school to high school. Summer Bridge cultivates a diverse community of students and aims to prepare them to engage actively with and meet the challenges of a large comprehensive Oakland high school. We offer two one-week sessions: July 8-12 and July 15-19. There are 120 spaces for each week. We’ll do our best to accommodate your preference, but generally all spaces will be filled on a first come, first served basis. Please contact us at (510) 450-5400 or email martel.price@ousd.org if you have any questions.